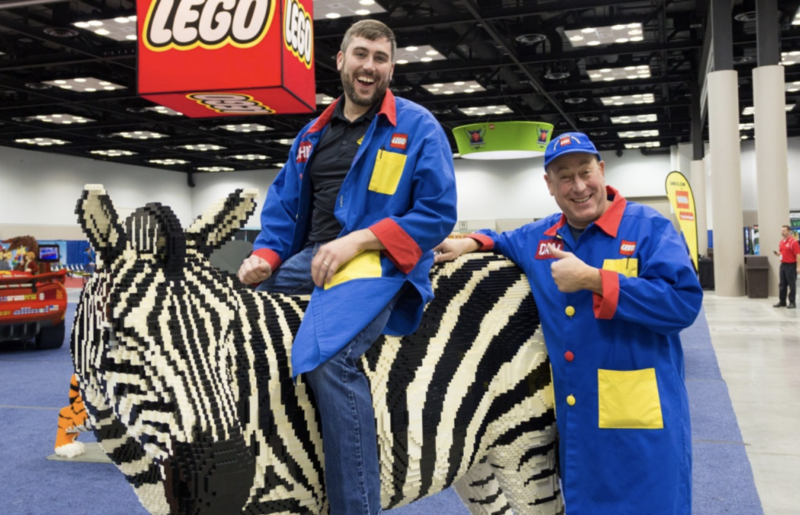 With the goal of driving brand awareness and engagement with their targeted audience, the LEGO Kids Fest worked with StoryStudio to create 10 tips for attendees. To drive awareness and attendance for an annual Home and Garden event in San Antonio, Show Technology worked with StoryStudio to create content around how to enjoy the 38th annual San Antonio Home and Garden Show. 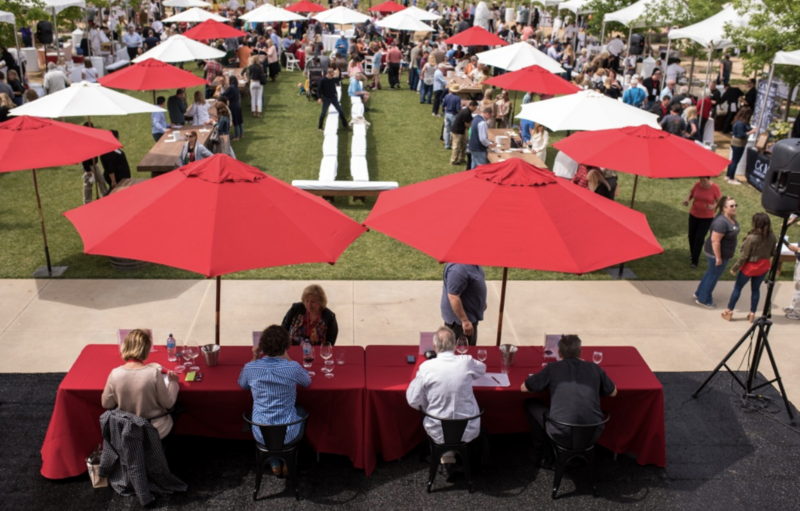 To drive awareness and attendance for an annual wine and food event in Napa Valley, HALL Wines worked with StoryStudio to create content around how to enjoy the best Napa has to offer. The story earned a .20% click-through rate, mightily surpassing the industry standard of .08%. The average reader spent more than 2.5 times as long than the industry standard enjoying the story.